WNCW is proud to again partner with the Foundation Performing Arts Center to present “Goin’ Across the Mountain Live.” WNCW’s acclaimed bluegrass show “Goin’ Across the Mountain” is a favorite of traditional and contemporary bluegrass fans across the region every Saturday afternoon. Now it comes to life on stage as we bring together some of the biggest names in bluegrass music. Doyle Lawson & Quicksilver and Blue Highway with be playing this fundraiser for WNCW at Isothermal Community College Auditorium in Spindale, NC on Friday, January 12. The show starts at 7 pm. 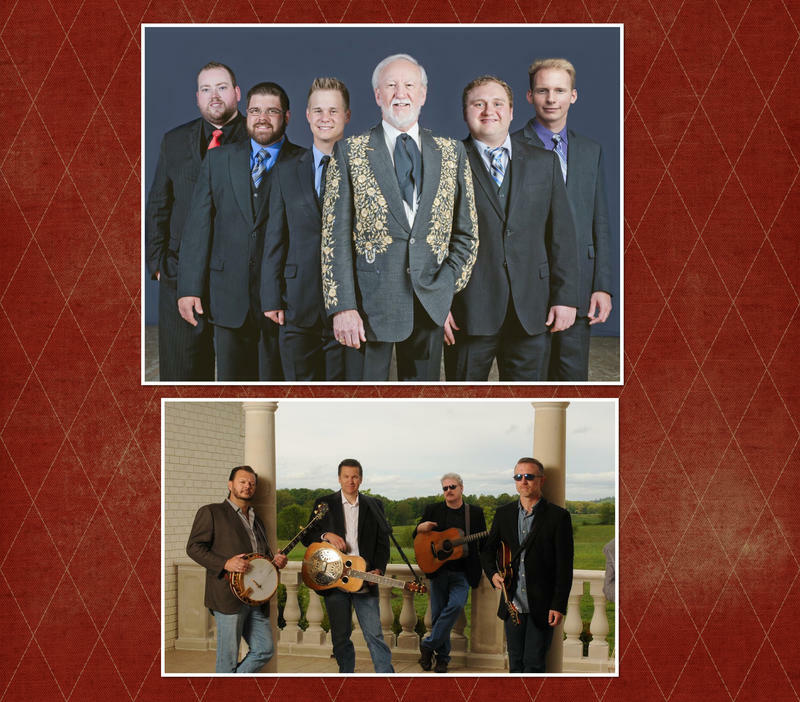 Doyle Lawson & Quicksilver have multiple Grammy, Dove, ICM, IBMA and SPBGMA Award nominations, and are 7-time winners of IBMA’s Vocal Group of the Year. Lawson is reigning SPBGMA Mandolin Player of the Year, and Doyle Lawson & Quicksilver are the reigning Inspirational Country Music Association (ICM) Vocal Group of the Year, crowned in October 2012 at Nashville’s Schermerhorn Symphony Center, on the heels of Lawson’s induction into the International Bluegrass Music Hall of Fame at the Ryman Auditorium on September 27, 2012. Blue Highway has earned 27 collective IBMA Awards, 6 SPBGMA Awards, one Dove Award, and three Grammy nominations as a band, plus two Grammy Awards among its current members. Blue Highway's #1 album "Original Traditional" was nominated for a 2017 Grammy Award for Best Bluegrass Album. This show takes place in the beautiful Foundation Performing Arts & Conference Center Located on the campus of Isothermal Community College. The Foundation houses the Frank and Mabel West Auditorium, a 1,300-fixed seat proscenium theatre with box seats on two levels. 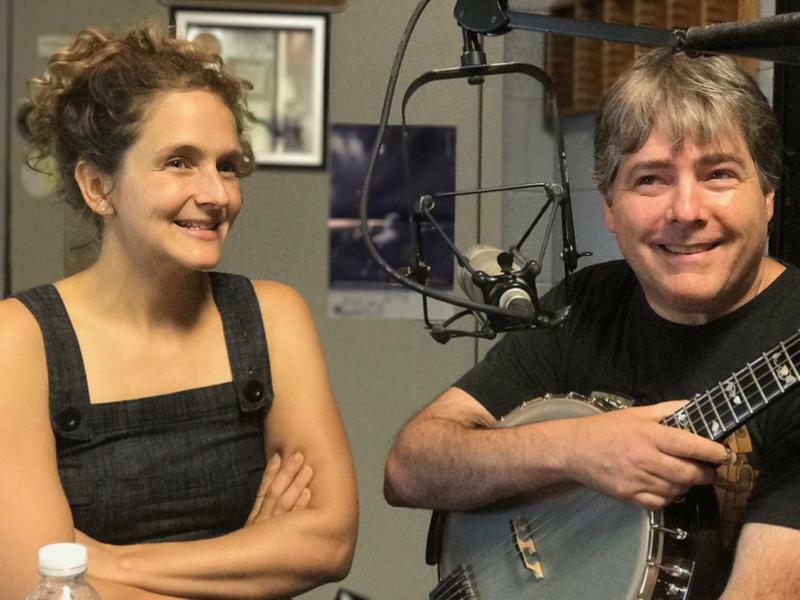 We enjoyed welcoming Bela Fleck and Abigail Washburn to the On Air Studio during Goin' Across the Mountain on October 14. Listen to the replay of their interview and music.